You’re in safe hands at Woollahra Tyre Garage. 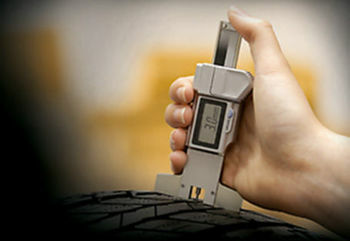 The Trusted Tyre Solution Specialists. available at Woollahra Tyre Garage. 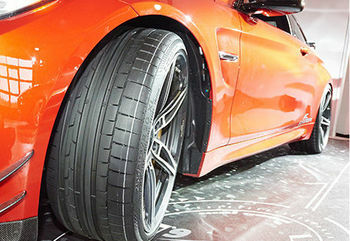 Your Trusted Eastern Suburbs Tyre Experts.